To contact us, fill out the form below or send an email to "scepcop at debunkingskeptics dot com" (replace "at" with "@" and "dot" with "."). To contact any of the SCEPCOP Committee members, use the link to their sites listed in their Profiles on the Committee page. To submit an article to be added to this site, fill out the form below or email it to the address above. To join the SCEPCOP Mailing List, enter your email in the top right sign up form. We are always looking for people who would make a great addition to this team. 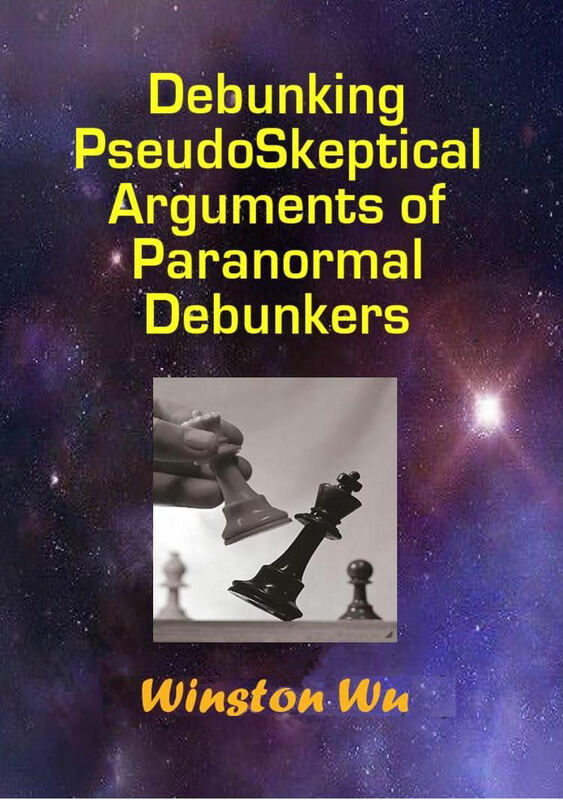 To join the SCEPCOP committee you must demonstrate that you have done some significant research or writing in parapsychology or some other progressive field, and possess some experience or understanding of pseudoskeptics, or be able to offer something beneficial to SCEPCOP. If approved, your name and photo (if you wish), credentials and links to your website and work will be posted in your committee profile. In return, we ask that you place a link to SCEPCOP from your site (preferably on your home page if possible) or use one of our Banners to show that you are a member of SCEPCOP and support our cause. That way, as our member, we will have effectively exchanged links. To apply, fill out this form below or send an email to the address above with the following information. All committee members are eligible to participate in our private discussions via our Yahoo Group. If you don't wish to join SCEPCOP but wish to participate in the committee discussions about our organization, you may email us with your request and explanation of who you are, or you may go to our Yahoo Group page and click on "Join Group" and then in the "Comment to Owner" box, explain who you are and why you wish to participate.